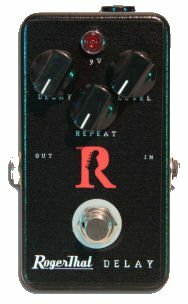 The FX Glow is a high-end level booster with a built in FX loop. 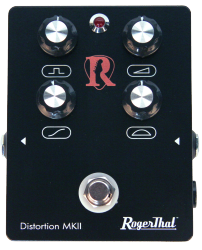 That means that you can use it on your amps serial loop (to level boost your solo for example). 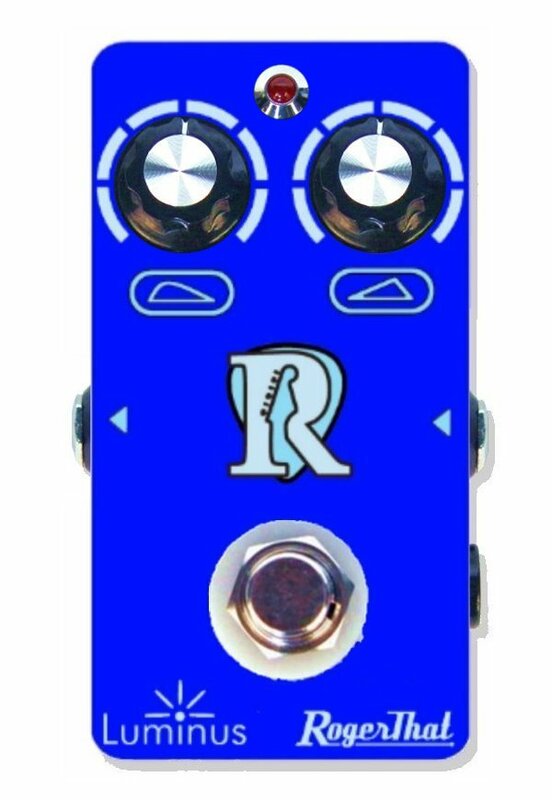 At the same time you can add any modulation- or time based-effect (like a delay) with just one click through the FX loop. 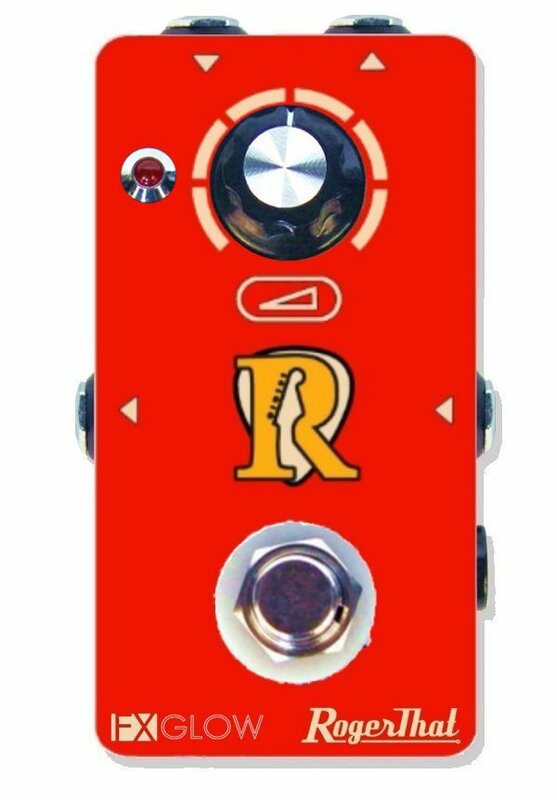 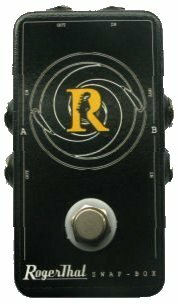 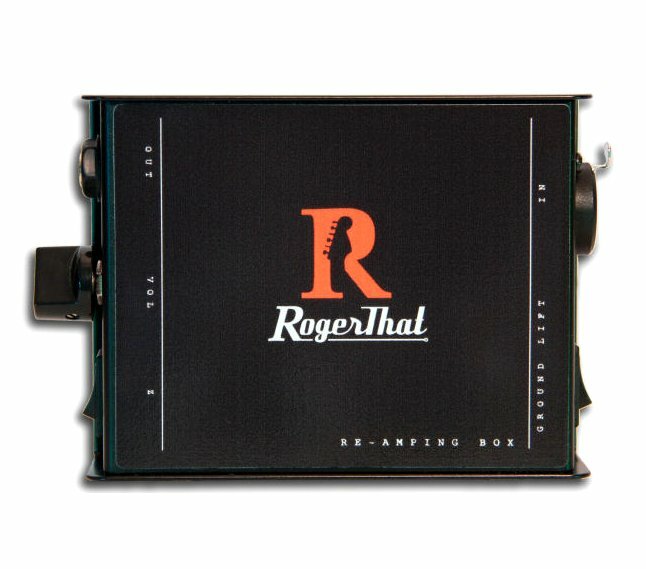 Of course, you can use it directly on the input of your amp to boost the preamp and switch another effect like a phaser or a wah on its FX loop. 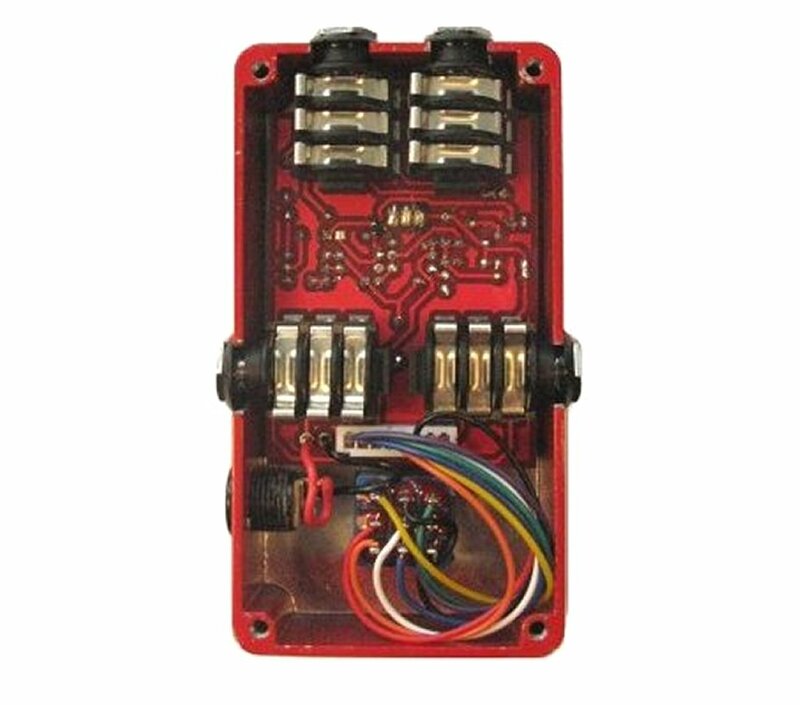 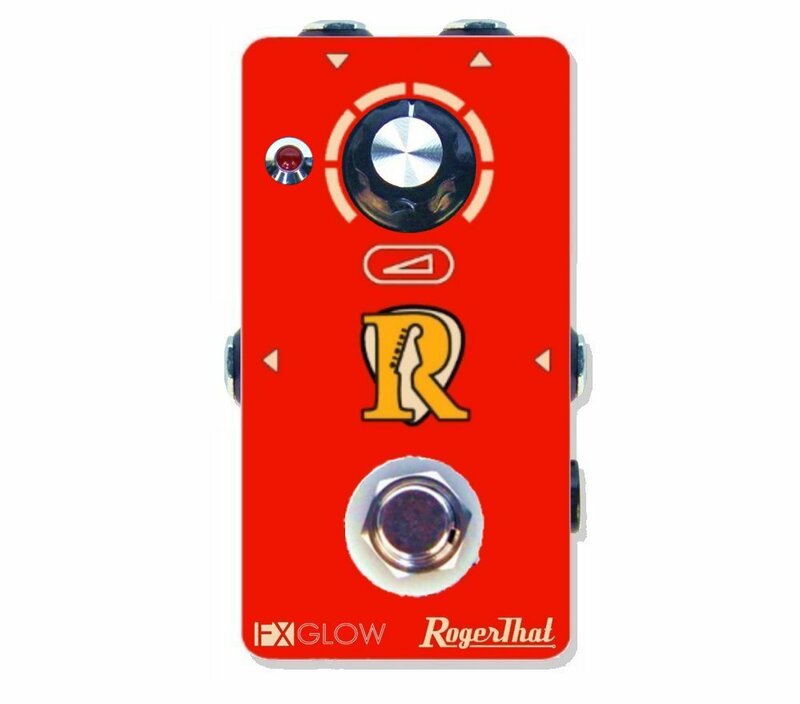 The FX Glow is a true bypass stompbox, that means that when you're not using it, it is out of your signal chain.